Showing results by narrator "Julia Franken"
Marianne Messman longs to escape her loveless marriage to an uncaring husband - an artillery sergeant major named Lothar. On a day trip to Paris, Marianne decides to leap off the Pont Neuf into the Seine, but she is saved from drowning by a homeless man. 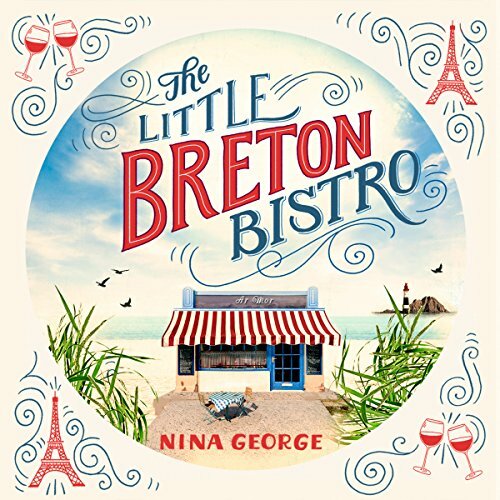 While recovering in hospital, Marianne comes across a painting of the tiny port town of Kerdruc in Brittany and decides to try her luck on the coast. In Kerdruc, Marianne meets a host of colourful characters who all gravitate around the restaurant of Ar Mor (The Sea).